If you are a fan of the Alien/Predator universe, you might be interested in my review of Tim Lebbon's next installment in the Rage War book series: Alien: Invasion. 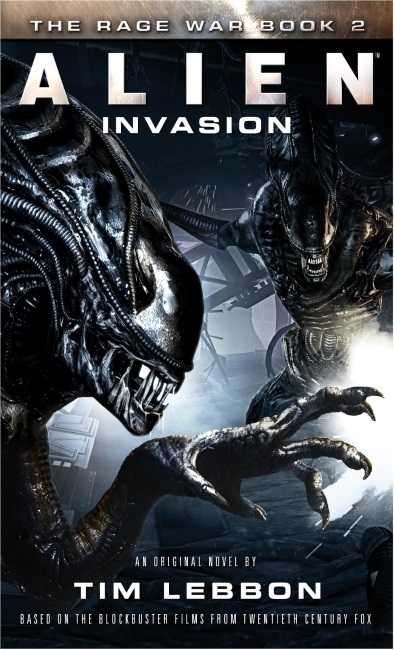 If you have yet to hear about it, there is a link in the first paragraph proper of the review that will take you to my review of the first book in the series: Predator: Incursion. Click here to go to Geek Syndicate and have a read.